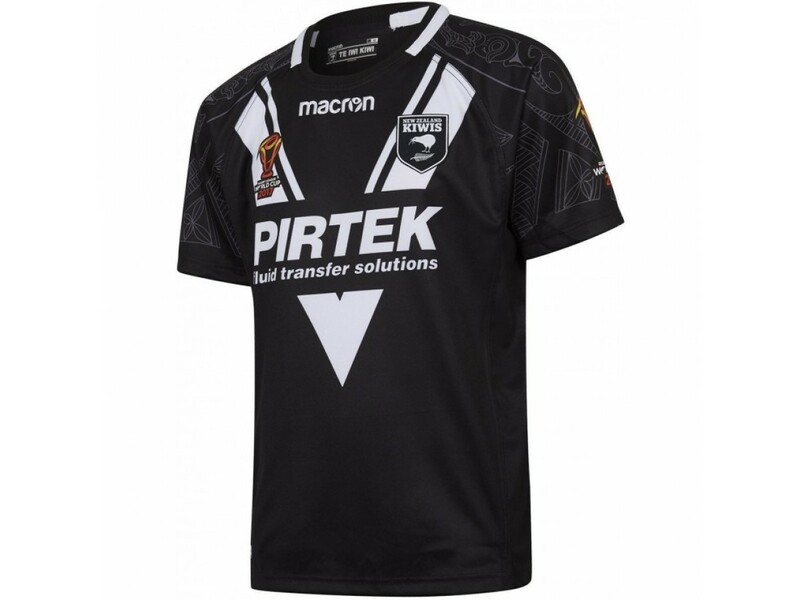 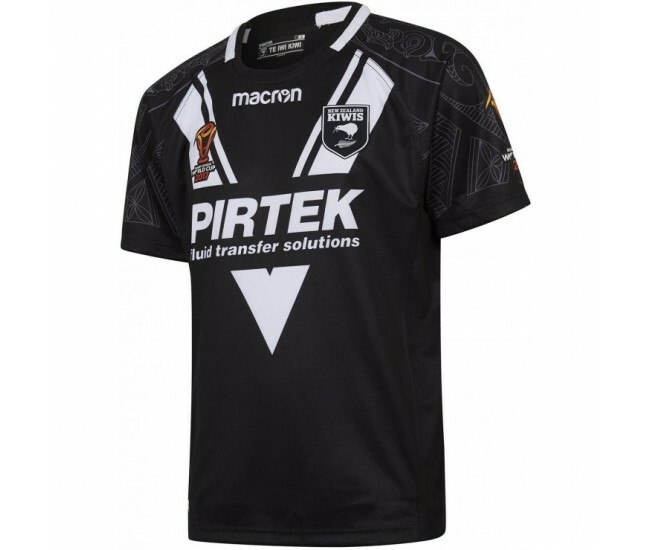 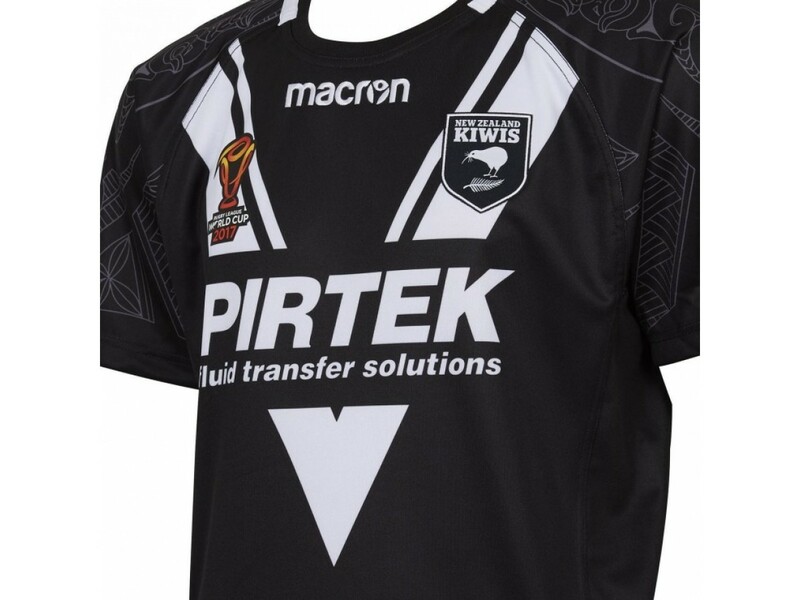 Get behind the powerhouse that is the Kiwi Rugby League team, with the Rugby League World Cup 2017 Mens Kiwis Replica Jersey. 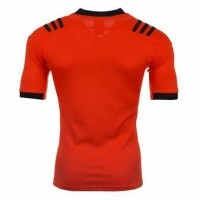 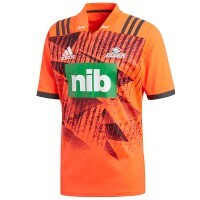 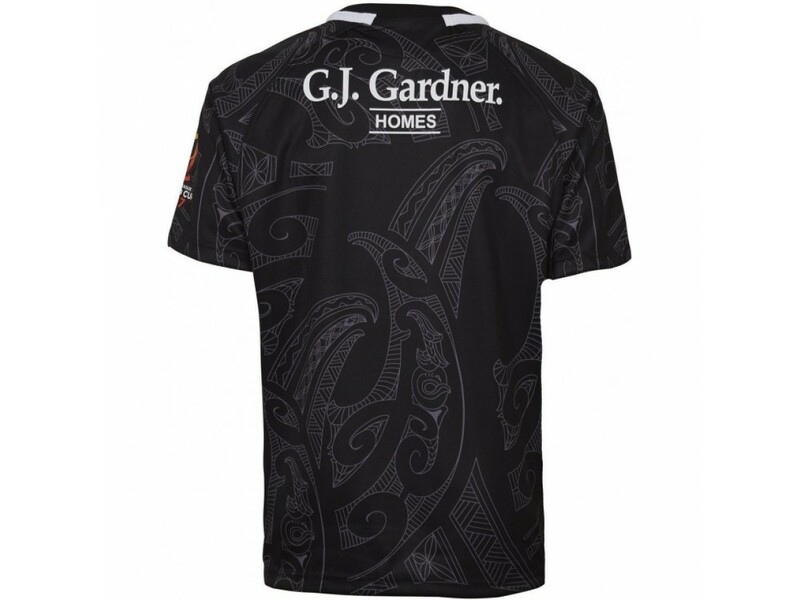 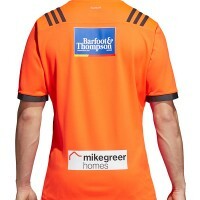 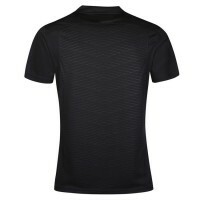 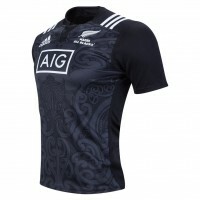 This unique jersey incorporates the players tattoos into the shoulders, sleeves and back design. 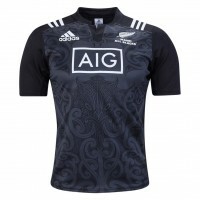 Utilising an athletic fit this jersey seamlessly blends culture, fashion and performance to give you the match winning combination to conquer all other nations.